Complete a full fair valuation of all shared assets and the cost of liquidation. Assess the facts and provide you and your attorney with the tools you need to negotiate. Additional analysis can be used to assist in settlement negotiations to ensure your best financial outcome. Map your next steps and financial strategy for the future. Once your divorce is complete you will need to redeploy investments according to your own new situation. Get our Free Essential Asset Splitting Checklist For Divorce Now. All information you provide is kept strictly confidential. 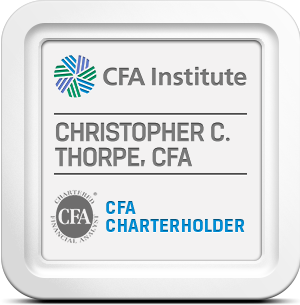 Why hire a CFA Charter holder?